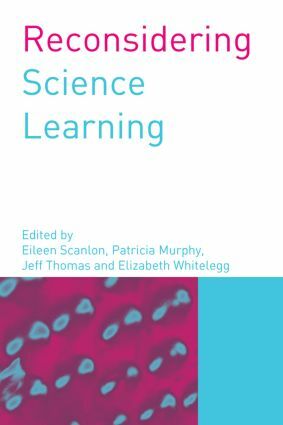 This informative book looks at science learning in a wide range of contexts. It is divided into three parts. Part one deals with the arguments put forward for studying science, and includes a discussion on what science learners need to know about the nature of science and how decisions about what forms science curricula are made. Part two includes articles on the processes by which science is learned and part three deals with inclusivity and diversity in science learning and what widening participation means for science education. This is a companion book to Mediating Science Learning through ICT also published by RoutledgeFalmer. Reconsidering Science Learning will be of particular interest to teachers on masters courses in science education and academics with an interest in science education.